Hashtags are amazing tools to spread your message to a greater extent. It makes your messages and posts visible to not only those whom you are following but also to those who do not. 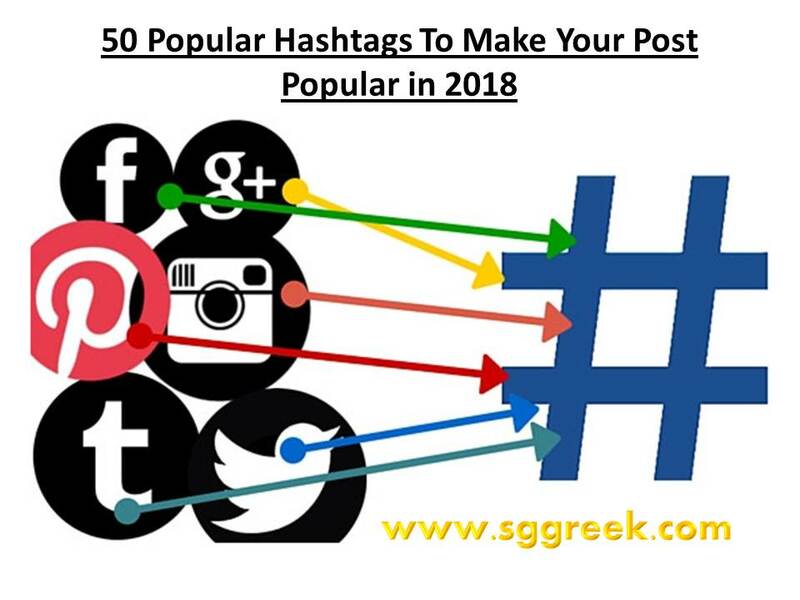 Even after the high popularity quotient that is now associated with hashtags, people do not know how to use them in a correct manner. They simply add some words before a hash sign and hope that somewhere they will be connected. So, one should do a good research before putting a hashtag in one’s posts. One should see whether the hashtag one is using is actually being followed by people or not. Top 50 hashtags are listed below with the stuff they are associated with. Read below! For love quotes, pictures etc. All beautiful things including images of humans, scenery etc. All thongs related to happiness like good day wishes, smiles etc. This is a hashtag for personal branding on Twitter and another platform of social media. This is used for getting likes on Instagram and other social media platforms. 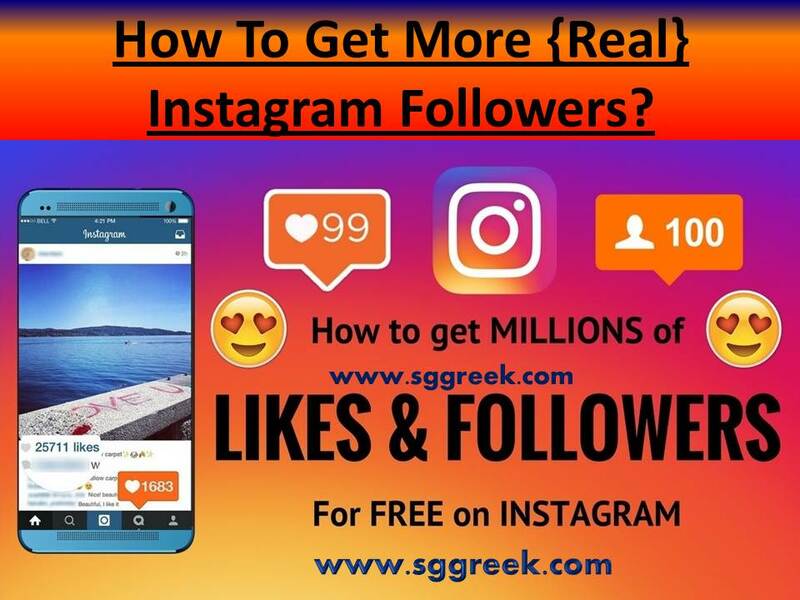 This is used to increase followers on Instagram. It is used to bring attention to pictures. This is a hashtag used when selfie is uploaded. For daily posts on Instagram. For friendship quotes, pictures etc. Happy things celebrating happy summer and clothes are mostly followed by using this hashtag. All girly or female-related stuff are paid attention b this hashtag. For art and art related creativity. It is used when someone posts some already posted stuff. For smiling and happy purpose stuff. Celebrating nature and natural things. This is used to share stuff related to food like recipes. The style is used for fashionable stuff. When tagging is done solely for increasing likes, then this hashtag is used. For family and clan posts. Tigers are used for things related to tigers. It could also be used for fashion brand if they are using tiger print fashion etc. For fitness and exercise things. When natural pictures are uploaded without anty edits. For increasing followers on Instagram. Motivation, happy life and other emotions related to life. For traveling places and experiences and other stuff related to travel. Mostly used for beautiful faces. It is for filter features. All stuff related to the sun like sunset pictures, sunny day etc. Best moments, pictures etc of the day. For all kinds of musical stuff. For getting followers by following others. All stuff related to a beach like beach dresses, sea etc. This is used for stuff related to sky ad heights. It is for popular filters which can be put on images to change their appearance. For dogs as a pet. Usually, sunset is used for good pictures clicked during sunset.